Awkaf Australia recognizes that in its operations it has the opportunity to create value for community entities or individuals by integrating with them in order to promote their competitiveness, innovation and to develop human capital. 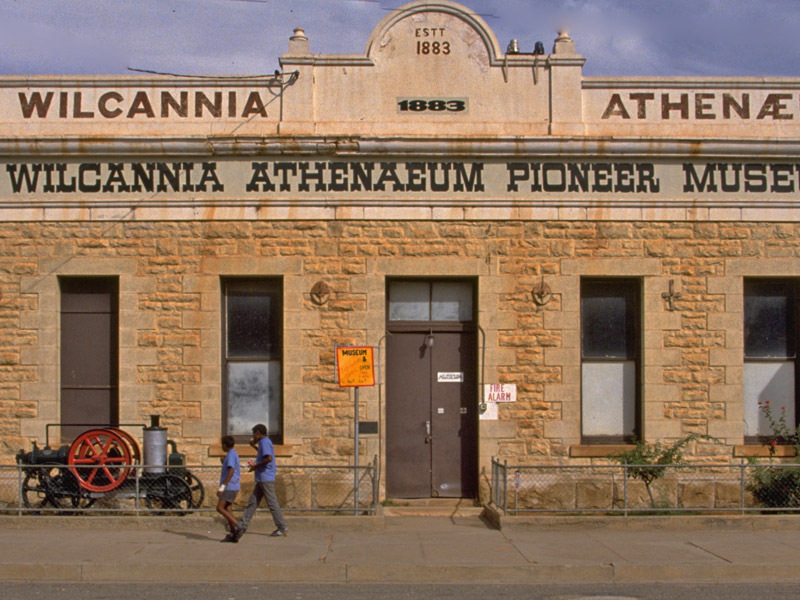 When searching for tokens of appreciation for the congress, we worked with Wilcannia Central School to source for Aboriginal artefacts in the community there. 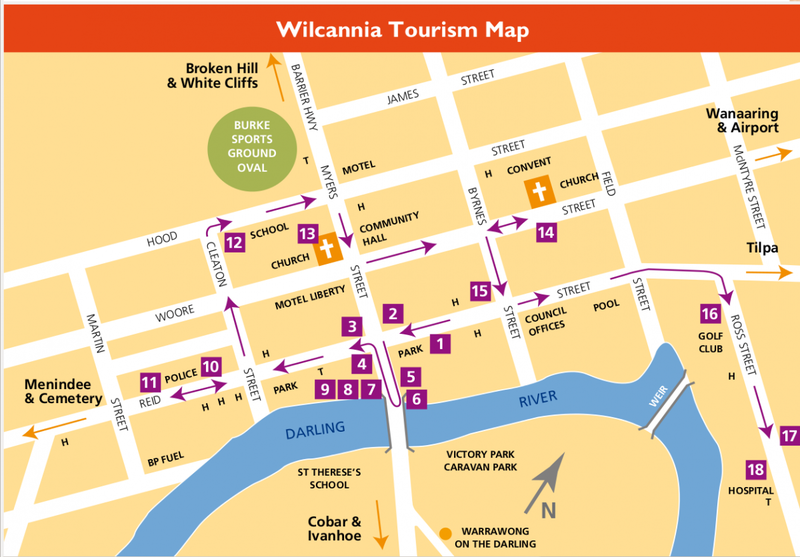 Wilcannia Central School is an isolated school in the Broken Hill district with 90% Aboriginal enrolment. 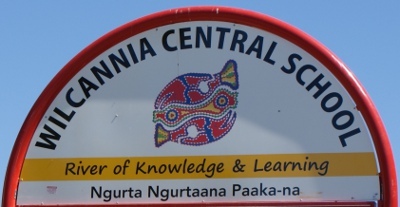 The school motto is: ‘River of Knowledge and Learning, Ngurta Ngurtaana Paakna-na.’ The school offers individual learning programs to students from K-12, Distance Education, Access Programs, Vocational Education Courses. Since Awkaf Australia is severely limited by budget, Wilcannia Central School had to source with more effort for Aboriginal artifacts within that tight budget. They did competitively find value for money artifacts. We hope that as we present this to international guests, it will create more opportunities for the community in Broken Hill. Awkaf Australia has chosen to outsource, where possible (media communication, events management), aspects of organizing the congress to young Muslim entrepreneurs and professionals who are starting off or about to start off in their working life. This is going beyond current strategy of seeking volunteers. It allows them to serve Awkaf Australia as a client and build up their corporate/working experience.